Technology can offer an incredible amount to sports management. SportyHQ delivers this technology. SportyHQ is the first business to combine services at all levels of sports management. By catering a specific set of services at each level, sports organizations are able to connect with their users and coordinate with each other like never before. By using SportyHQ, organizations have seen increased revenues, cash flows and user participation. We care deeply about our customers and the sports they promote. We listen carefully to their requests and have built our service based on the engagement we have with each and every one of our customers. Starting from scratch in 2013, they initially built a platform for their local squash community, aiming to help run local tournaments, leagues, rankings and club court bookings. After successfully signing their first regional governing body, it became clear there was a broader need for the service. Since then, the service has been growing rapidly, expanding into new sports, new countries and new services. 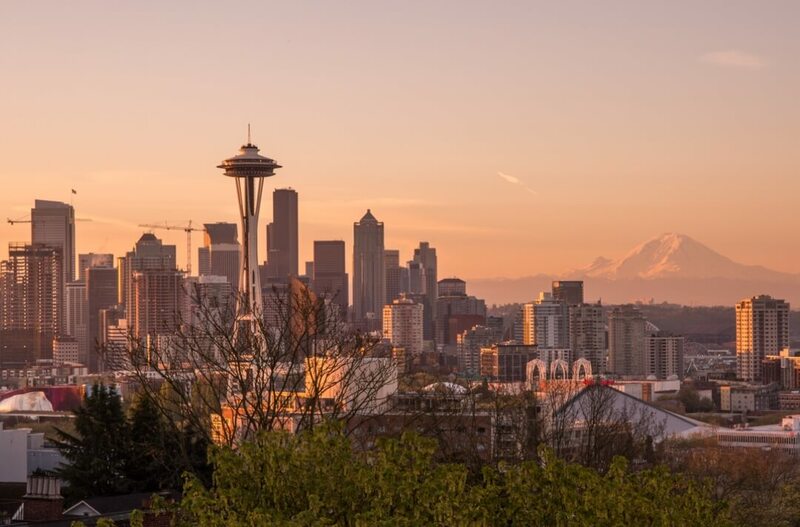 Seattle is a technology hub, now home to some of the world's biggest companies, including Microsoft, Amazon, T-Mobile and Boeing. It's a great community to be a part of and a beautiful place in the world to live. As we have clients around the world, SportyHQ also have local reps in other countries, including Canada, the UK and South Africa. SportyHQ utilizes some of the web’s most advanced platform providers to deliver a service that is fast, secure and dependable. 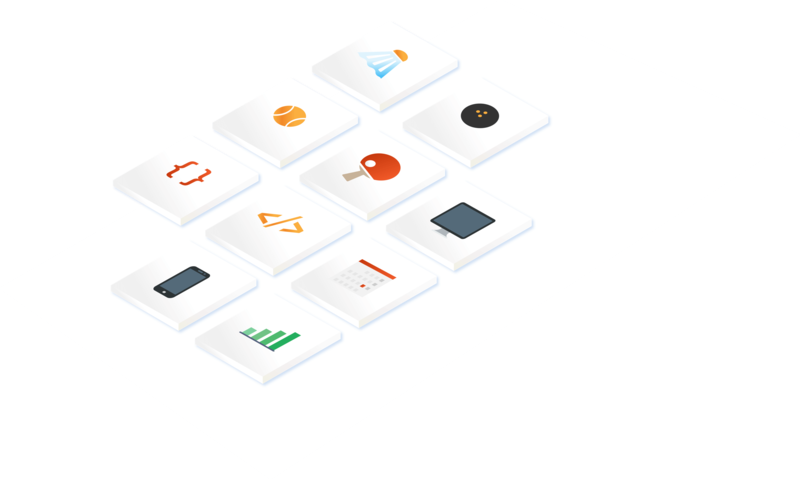 SportyHQ is hosted on the Amazon Web Services (AWS) ecosystem and uses many of the platform’s services to auto-scale, load balance, cache, provision and support its services. SportyHQ’s infrastructure automatically scales as demand for its services increases. 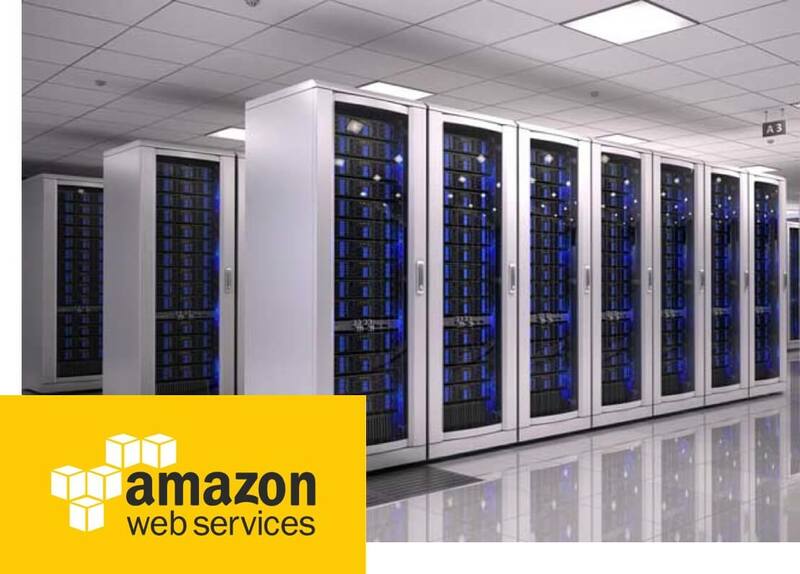 We have built-in redundancy on all services, minimizing risk of downtime. Our service has an uptime of 100% most months and we continually strive to test the integrity of our platform.